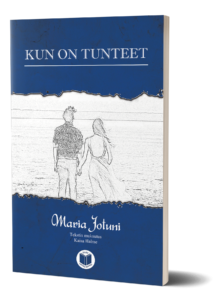 Laulu tulipunaisesta kukasta is a novel written by Johannes Linnankoski. It was first published in 1905 and tells about the romantic adventures of Olavi, a Don Juan of the rivers. 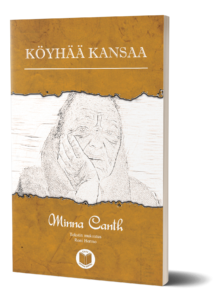 This edition, part of the Finnish Easy Reading series, is written in simplified Finnish, suitable for readers with advanced Finnish language skills. The book contains also vocabulary footnotes and a practice section with questions and vocabulary exercises.